Land Rover Repair and Service - M Service, Inc. Looking for a service alternative to your Land Rover/Range Rover dealership? M Service - Walnut Creek's #1 independent auto repair shop for BMW and Mercedes - now services Land Rover! 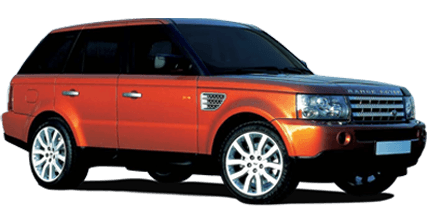 We provide factory certified Land Rover/Range Rover diagnostic equipment, software, and parts, just like the dealership. That means you'll get dealer-quality repair and maintenance for your Land Rover performed by our award-winning master certified technicians, AND you'll save time and money! Plus we back all of our work with our exclusive M Service 2 year 24,000 mile nationwide warranty! Trust your maintenance and repair to M Service, the #1 dealership alternative for BMW, MINI, AUDI, Mercedes and now Land Rover/Range Rover!